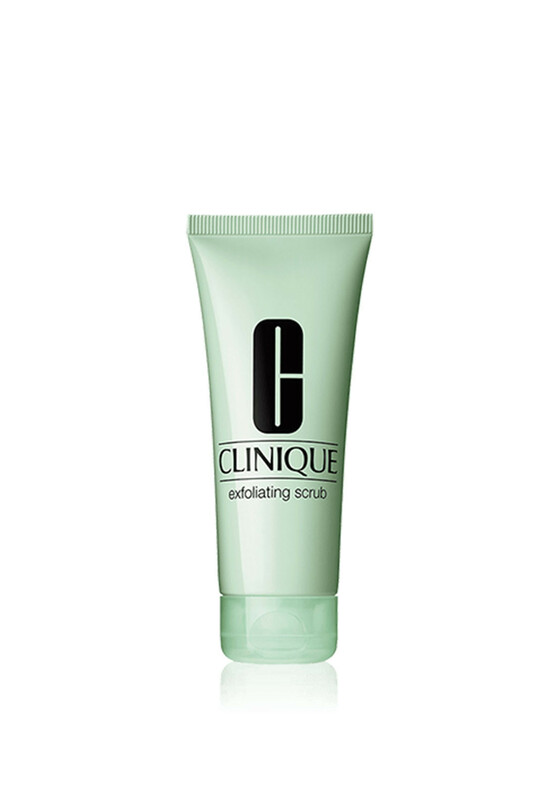 Give your skin an even appearance with this Exfoliating Scrub from Clinique. A water base scrub will leave your skin smooth fresh and glowing ready for you next setp in your skin care routine. 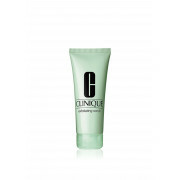 Thoroughly wet hands and face apply a pea size dot of Clinique Exfoliating Scrub onto your palm and work into a lather, massage over face avoid contact with eyes and rinse off to reveal soft, moist clean skin.